Niantic has now officially confirmed the game's periodic nest migrations. Here's how they work. 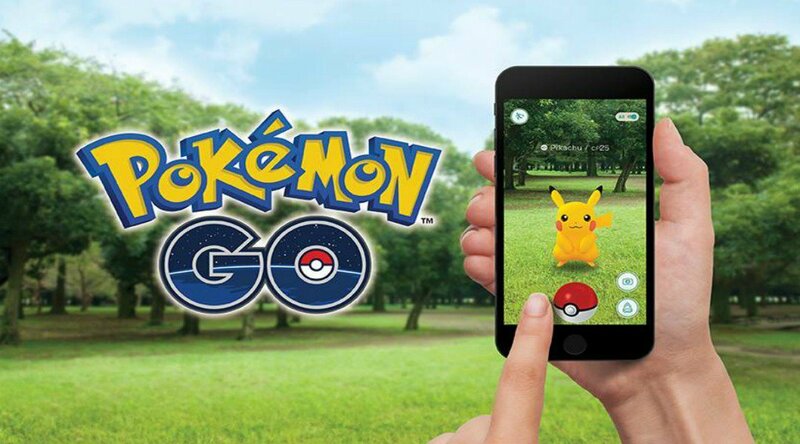 Players are still getting their thrills from Pokemon Go, and now that Niantic is being a little more transparent about the game's many features, keen Pokemon trainers are able to hunt more effectively than ever. The latest news on this front comes through a screenshot recently posted to the Pokemon Go-based Silph Road subreddit showing an official notifcation from the game recognizing a nest migration. Players have known that this feature existed for some time, but without any official endorsement from the development team, the method behind nest migrations was only heresay. Fortunately, now that Niantic has started giving players proper notifications for nest migrations, players can assume that their long-held beliefs regarding how the system works is accurate. And, for all those players who haven't yet discovered the details, we've got all the relevant information concerning how nest migrations work in Pokemon Go featured below. To understand how nest migrations work, players must first understand what nests are and what they do. In Pokemon Go, nests are spawn points for Pokemon that players can focus on when they want to capture a Pokemon of any given type. Naturally, if all nest points were static, there'd be no reason for trainers to go out and explore -- they'd simply look up a map location for a Pokemon and go there. That's why Niantic has implemented nest migrations. Through the months after the game's release, players noticed that spawn points for local Pokemon changed location every now and then, leading many to believe that the nests were "migrating" at set intervals. Over a long enough time, and through loads of user-submitted data, players were finally able to nail down what they believed to be the official nest migration schedule. Is There An Official Schedule For Nest Migrations? Even though the Pokemon Go application is now displaying official notifcations regarding recent nest migrations, the agreed-upon nest migration schedule still isn't official -- no one from the development team has yet stepped forward to confirm or deny the commonly-accepted schedule. With that said, the notifications that players have received so-far have aligned with the nest migration schedule that trainers have been following for weeks, so it's a good bet that the unofficial schedule is accurate. From what players can tell, nest migrations occur every other Thursday at 0:00 UTC. This schedule has been referenced time and time again through the Silph Road's Global Nest Atlas, which players can use to verify everything from nest types to nest locations. Looking for more great free-to-play action? Grab your mobile device and check out some of the excellent titles featured on our list of the Best Free To Play Games.